Congregational community engagement is so widespread in the United States that it is best described as a congregational norm. Both congregational leaders and attenders, in fact, expect to be involved in community activities simply as a matter of course. Moreover, people in need assume aid from congregations is natural and normal. 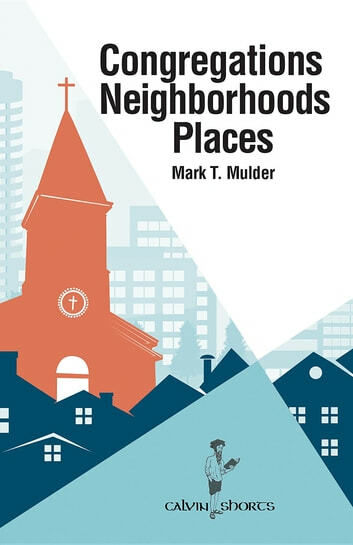 Beyond that, most congregations want to be involved in their communities—they see neighborhood participation as a natural product of their mission. And congregational social activity also tends to spur other action: studies show that individuals who attend congregations in which there is a strong and clear priority on community care are more likely than others to be civically engaged outside the congregation. In other words, congregational activity has ripple effects that are hard to even measure. Congregations interested in community engagement, though, should prepare to accurately assess both their limits and capacities in addressing community issues. There exists no step-by-step formula for congregational engagement that simply translates to all communities/neighborhoods. 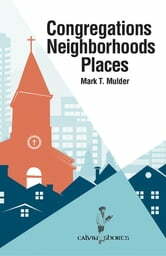 This book, however, offers a brief overview to stimulate congregational thinking about community engagement in a manner that includes insights regarding social science and local context.